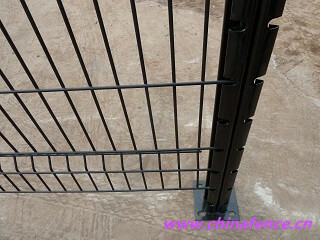 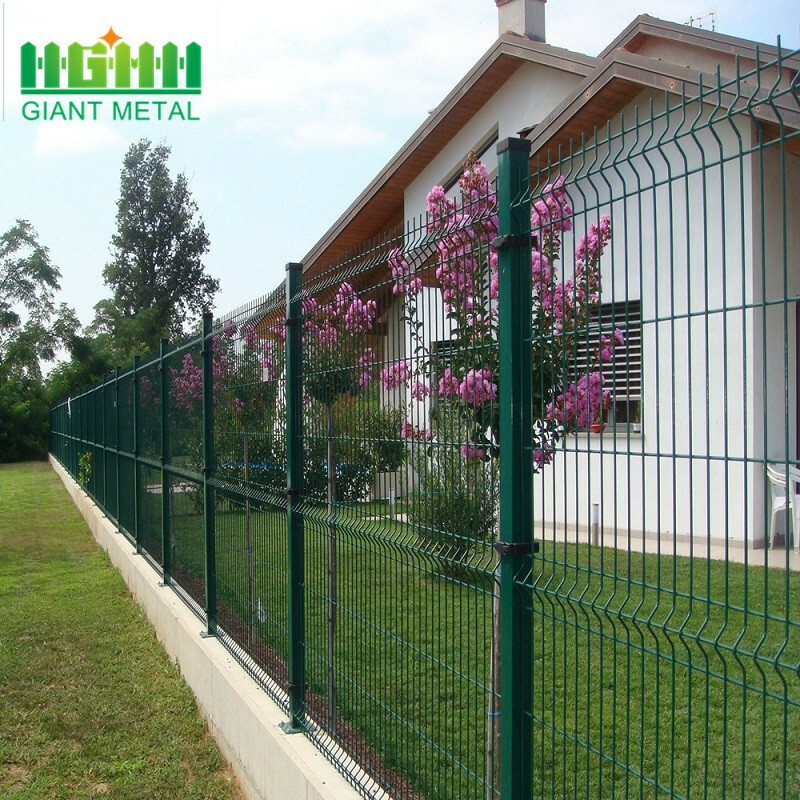 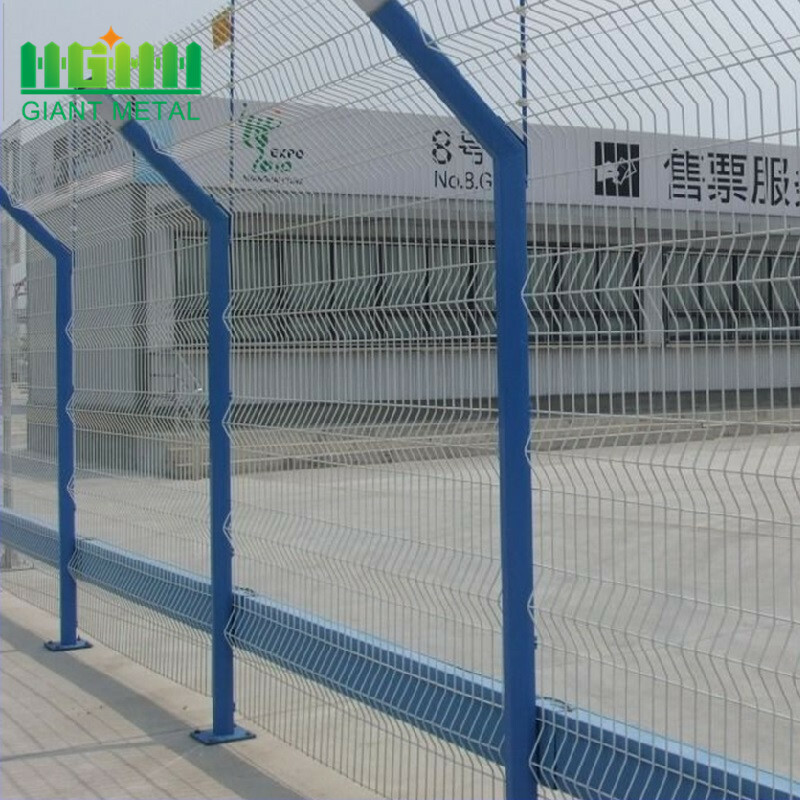 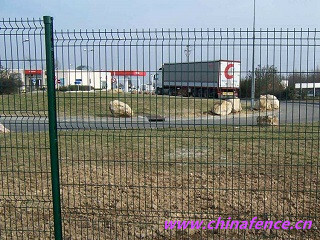 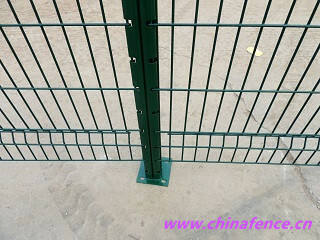 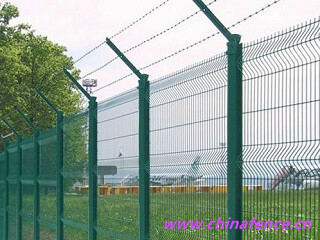 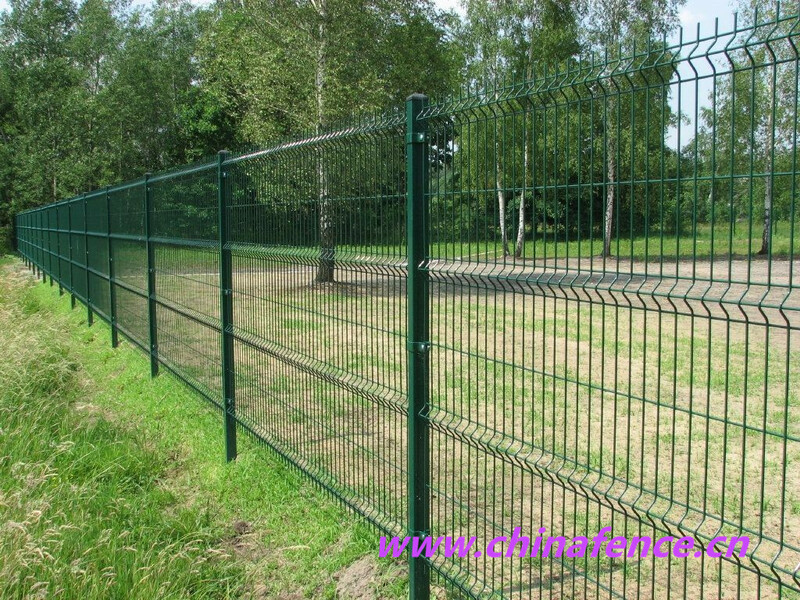 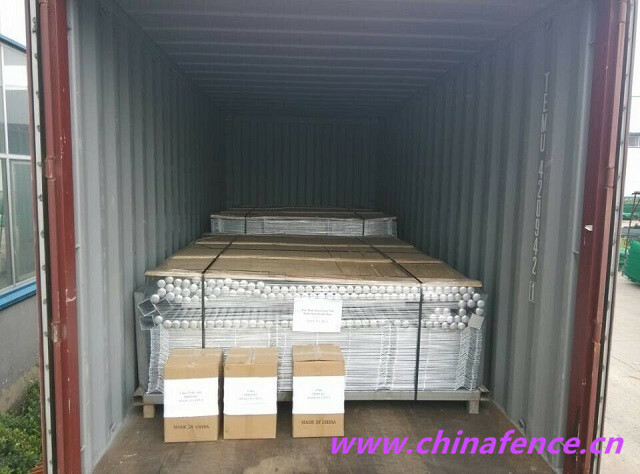 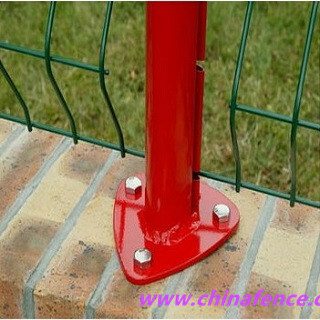 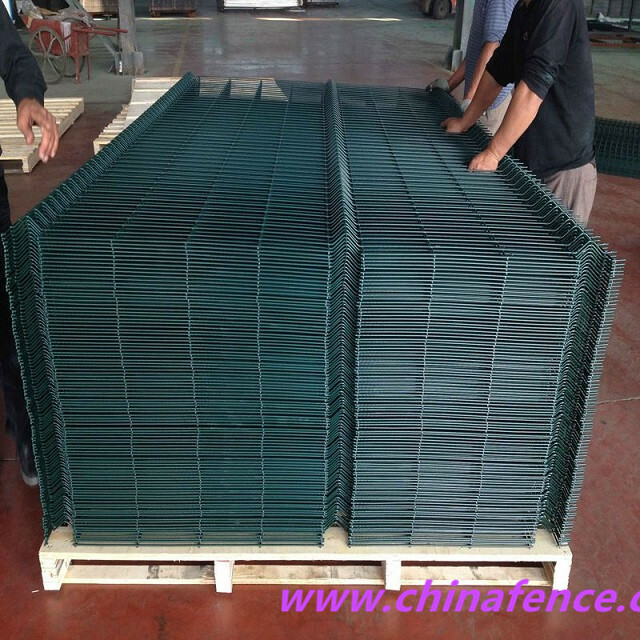 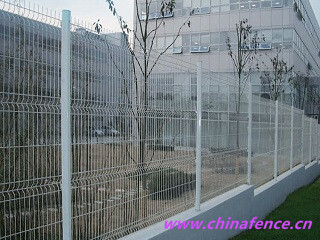 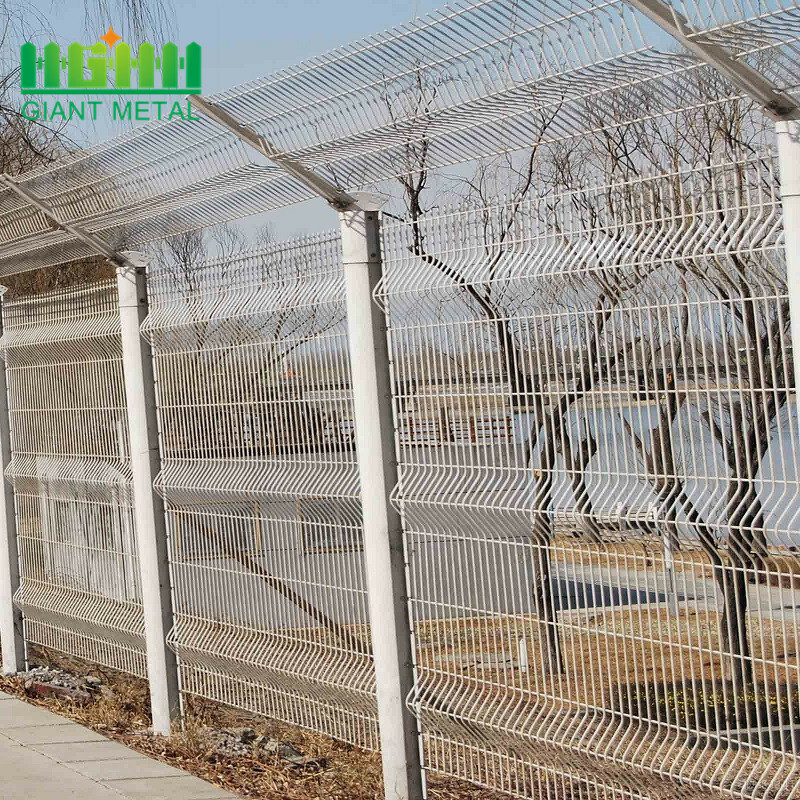 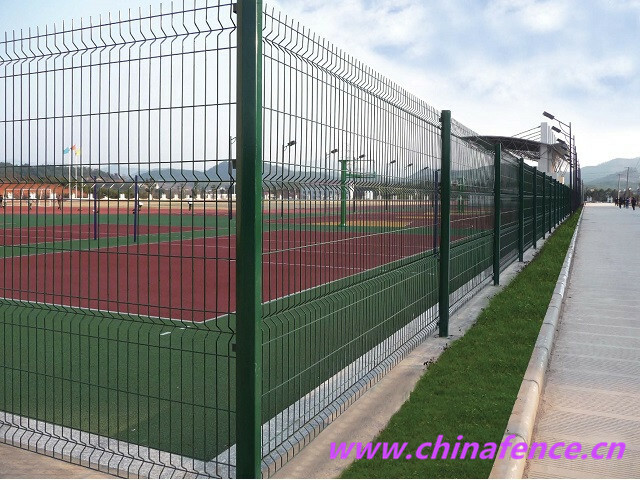 Triangle bending fence is made of low carbon steel wire, galvanized wire and stainless steel wire. 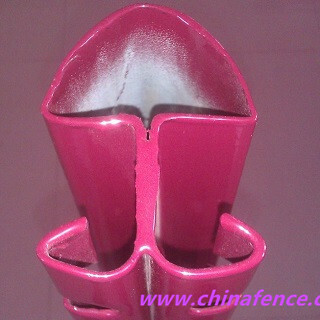 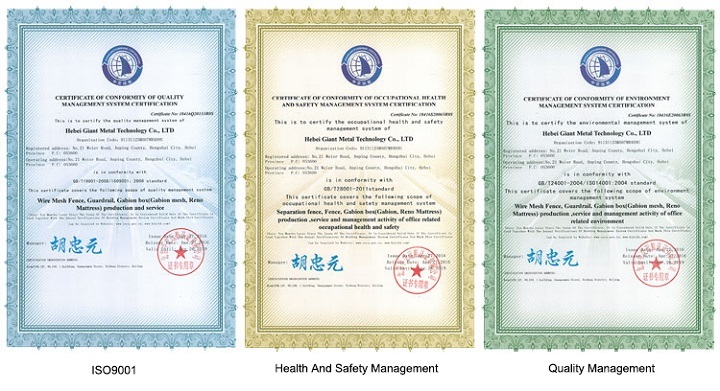 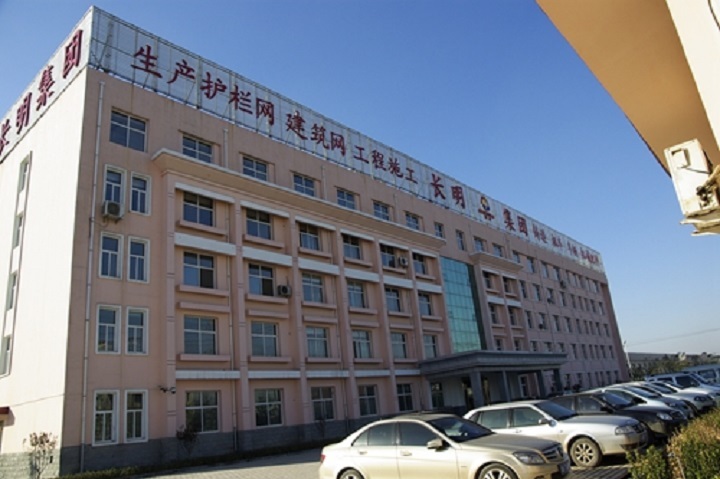 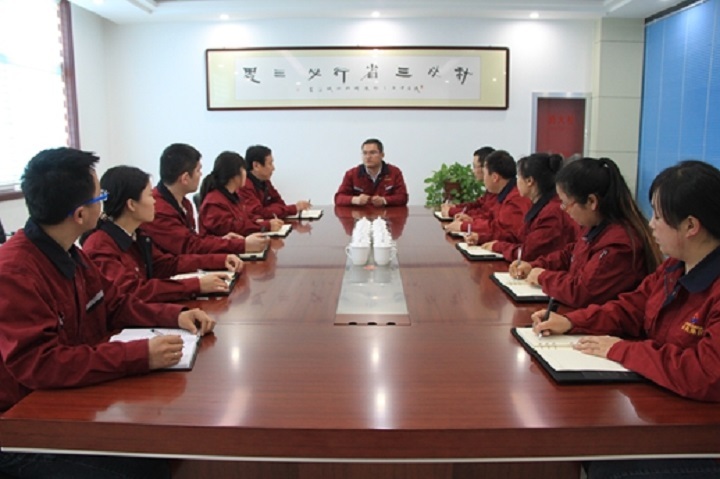 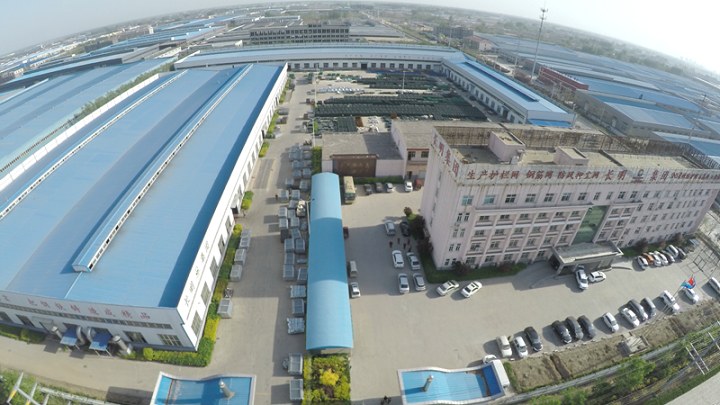 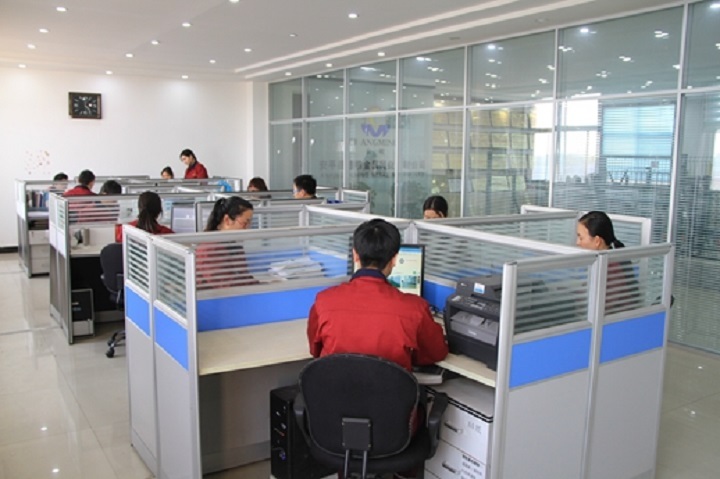 The anti corrosion treatments include electric or hot-dipped galvanizing, PVC spraying or PVC dip coating. 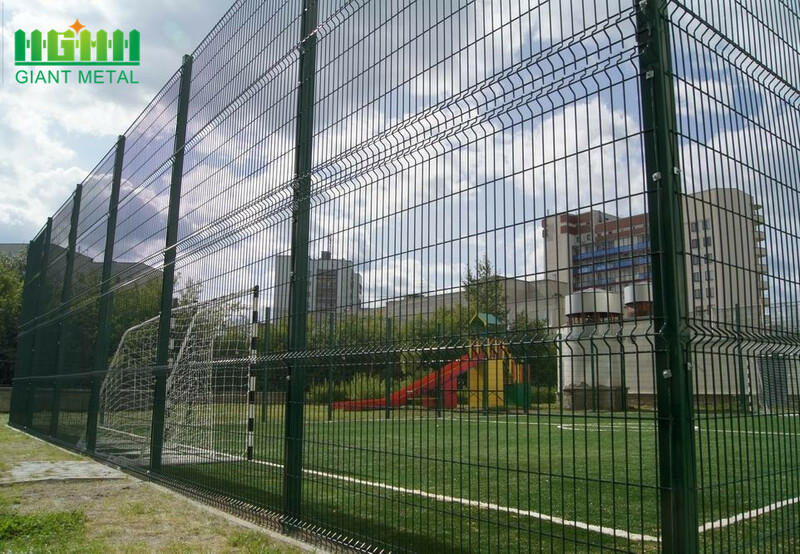 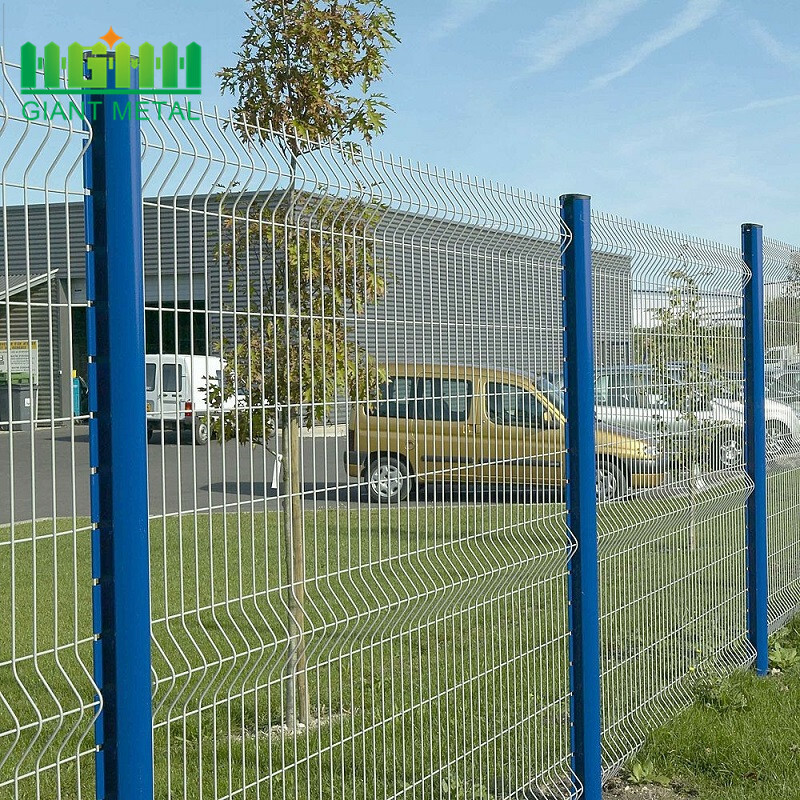 3D Panel Fence Systems are anti-climb modular fencing used in a wide range of perimeter and boundary security applications.